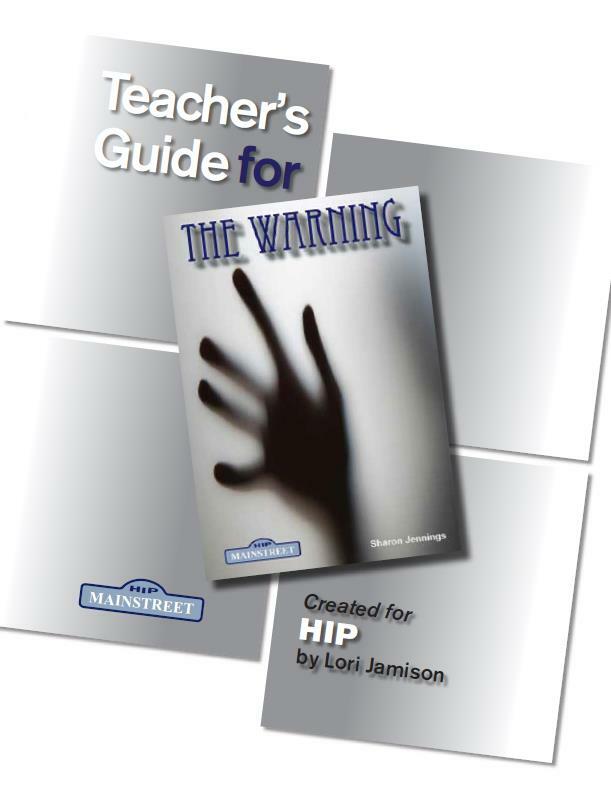 This Teacher’s Guide for The Warning includes lesson plans for each story, background material, discussion questions, graphic organizers and after-reading activities. The guide makes teaching easy for both small-group and whole-class instruction. 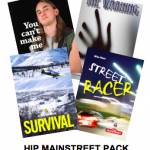 For a glowing review of the novel and this teacher’s guide, click here.